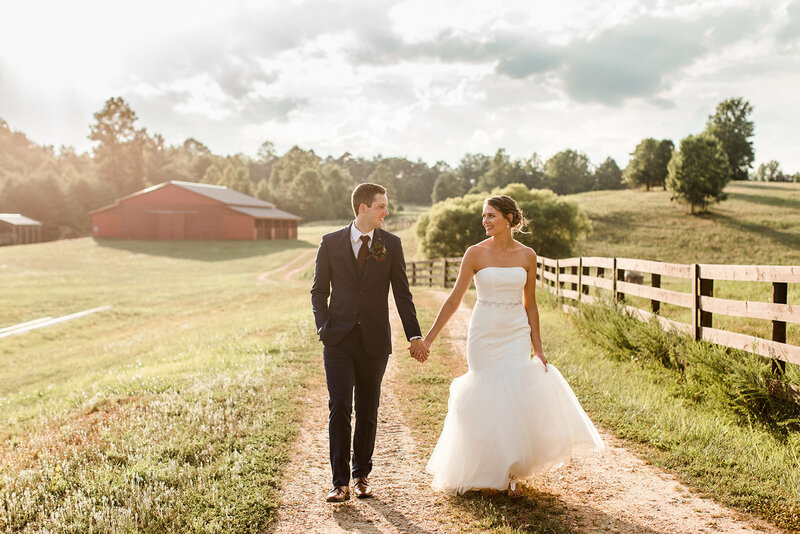 CHARMING CAROLINA EVENTS & WEDDINGS is a full-service wedding and event planning company, located in the heart of the Triad. 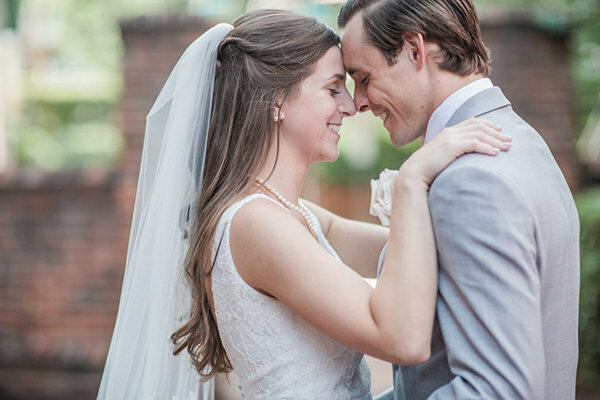 At Charming Carolina, you will find a team of Certified Wedding Planners, through The Bridal Society, who are inspired by Southern charm. They take pride in planning, designing, and producing exceptional weddings and social events. The Charming Carolina team takes care of all the logistics and works with you to design an event that is perfectly executed, innovative, and personal. Your planning process is treated with the utmost care and attention to detail to ensure that every facet of the planning process runs smoothly and efficiently. 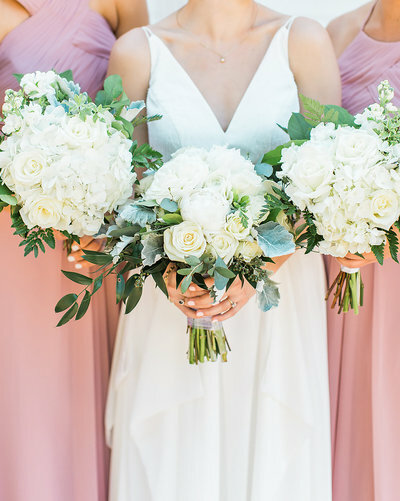 Charming Carolina Events and Weddings is proud to have established relationships with some of the best vendors in the industry and, together, will collaboratively bring your vision to life. Your happiness is their highest priority. 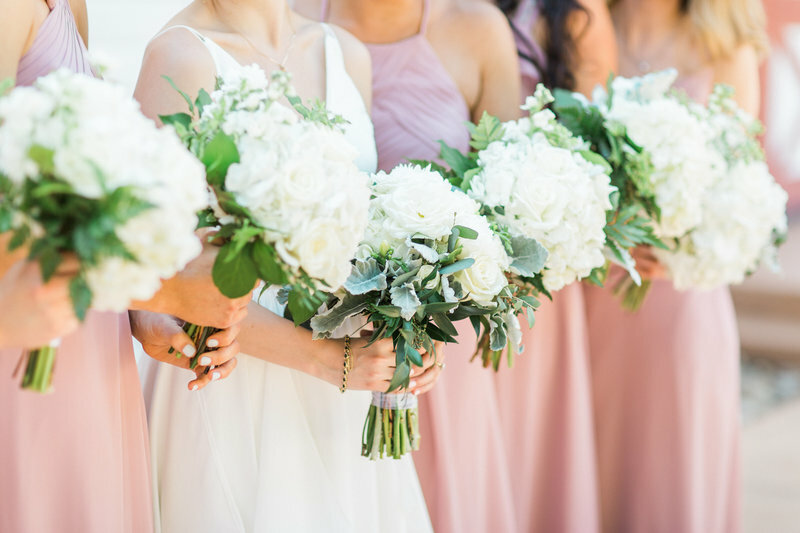 To ensure this, Charming Carolina Events and Weddings takes a limited number of weddings and events each year, allowing them to provide the best level of service and quality. 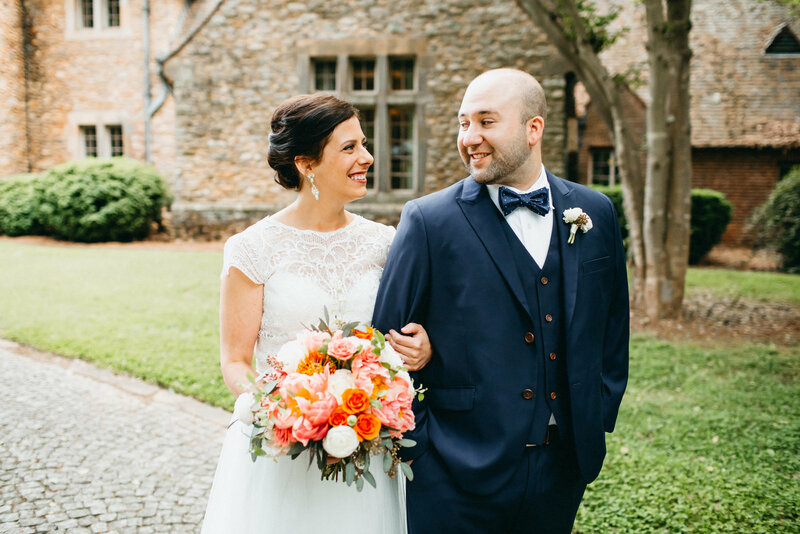 It is Charming Carolina’s goal to offer their clients a space to laugh, feel inspired, and enjoy every moment of the planning process, as well as their big day! When I first met Ashley and Teri, I immediately felt relaxed and knew that I could trust them and working with them would be a perfect fit. The month of the wedding, Charming Carolina made everything so easy and stress free so that we could enjoy this time in our lives. 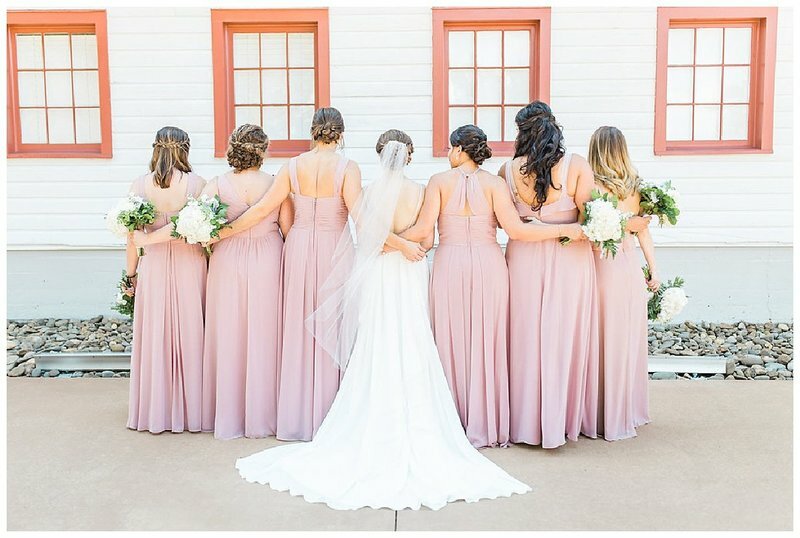 The week of the wedding it became very apparent that they are professional, organized, detail oriented, and truly care about their clients as if we were their own family! If you want a wedding planner who is invested, genuine, and wants to make your dream wedding a reality, look no further! We can’t thank them enough for making this the best day of our lives! 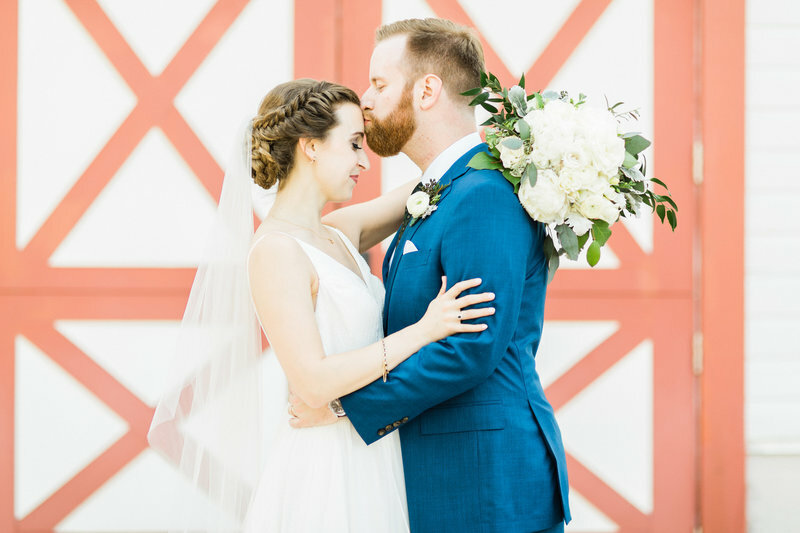 Charming Carolina coordinated our wedding, and we are so thankful to them for helping make our day fantastic! Ashley and Teri are professional, creative, and great at what they do! Hiring a coordinator was the best decision we made because we were all able to relax and enjoy the day, knowing that we had two professionals making sure everything was running according to plan. Charming Carolina made our wedding day so much easier, beautiful, and stress-free for us. We HIGHLY recommend working with these women! Seriously the best investment for our wedding. Ashley and Teri are such fantastic people to work with. Charming Carolina is so reasonably priced but the experience they provide is truly priceless. Our wedding day went off without a hitch. 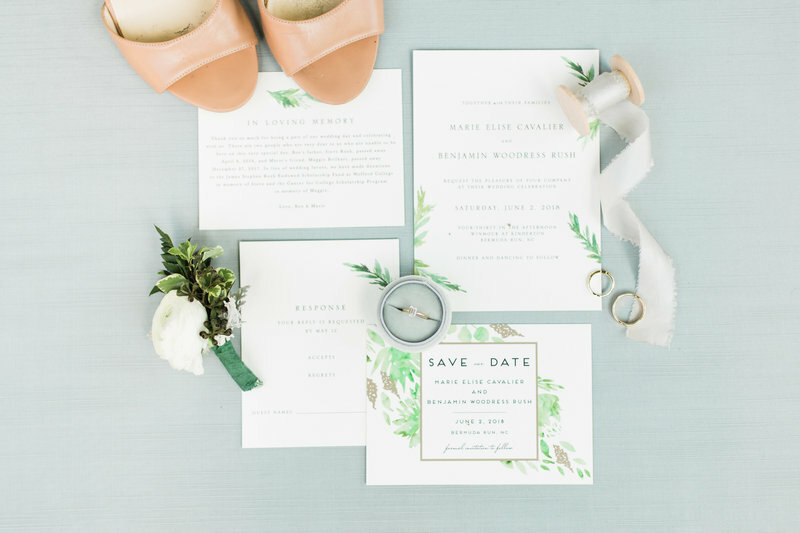 Ashley created amazing timelines for all of our vendors and coordinated their arrivals. She also created timelines for our bridal party so they knew exactly when and where to be, which saved us from so many questions/texts leading up to the wedding. 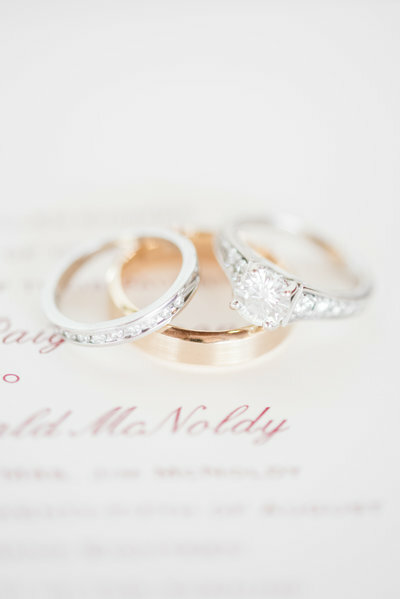 We didn't have to lift a finger or worry about a single thing on our wedding day. We cannot recommend them highly enough! My husband and I can’t thank Teri and Ashley enough for helping to make our wedding day perfect! Their coordination, execution, and professionalism is outstanding. They are both very organized and extremely detail oriented which we greatly appreciated! They were both on top of every single detail from start to finish. They anticipated needs before we even had them. 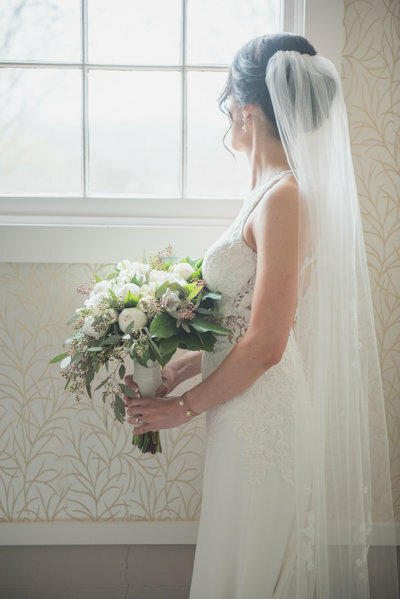 As a bride, there are certain details you have no idea you need to think about or even decide on such as finalize timelines, confirm vendors, rehearsal of ceremony, and of course bring it all together, and that’s why I felt it was so important and worth every penny. On the day of my wedding, I was able to enjoy my friends, family and thrive in such a special moment, all thanks to Ashley and Teri. I would highly recommend hiring Charming Carolina!! 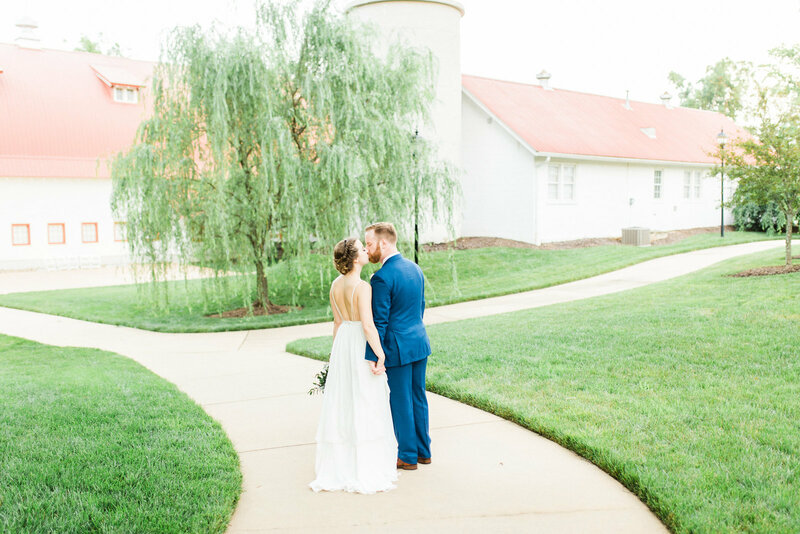 We could not be happier with the job they did in turning our vision into a reality to make our wedding day just perfect! 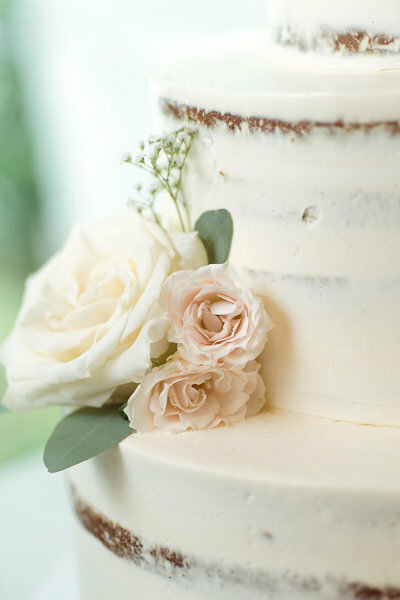 Copyright © 2019 Charming Carolina Events and Weddings, LLC. All rights reserved.